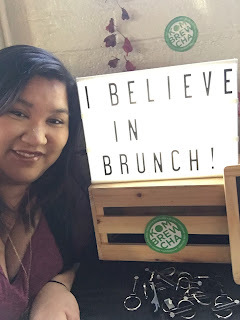 A few weeks ago, I got invited to an amazing brunch for the launch of Kombrewcha in the Sacramento area in the gorgeous Mulvaney's party room. I'm not gonna lie, I've never been invited to an event like this before and I was pretty darn excited! 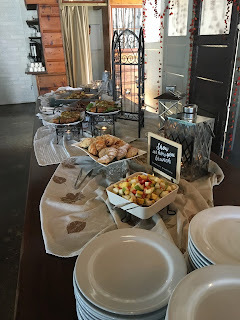 Today, I wanted to share what I learned about the product with you and some pictures of the event. I've jumped on the flatlay bandwagon. LOL! 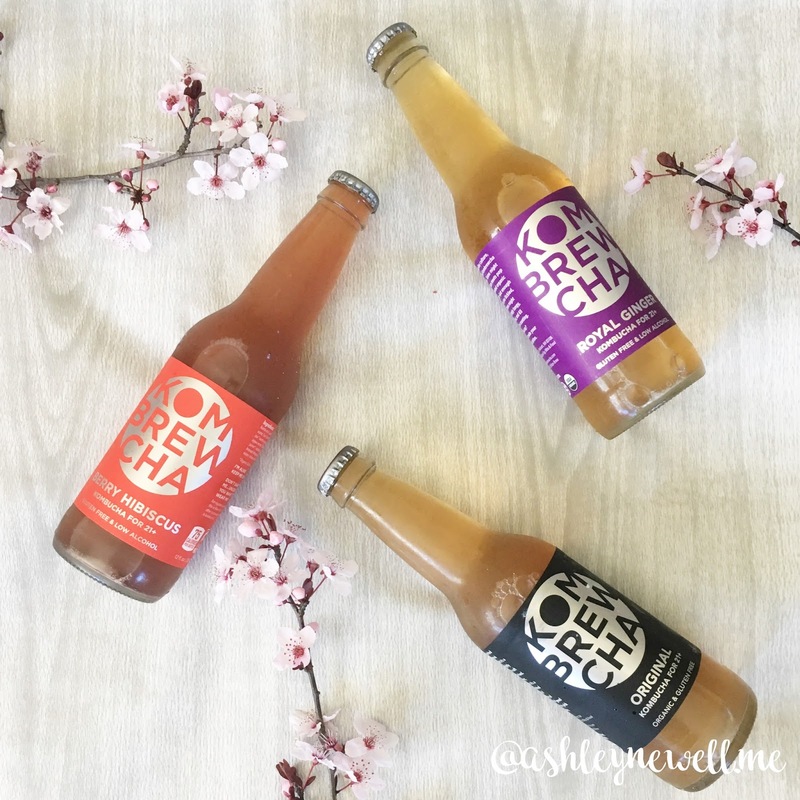 Kombrewcha is a naturally alcoholic kombucha tea that is low in calories and sugar. Kombrewcha is pretty low in alcohol, organic, only 65 calories per serving, and full of probiotics. They use small amounts of agave nectar to give it a sweet finish. 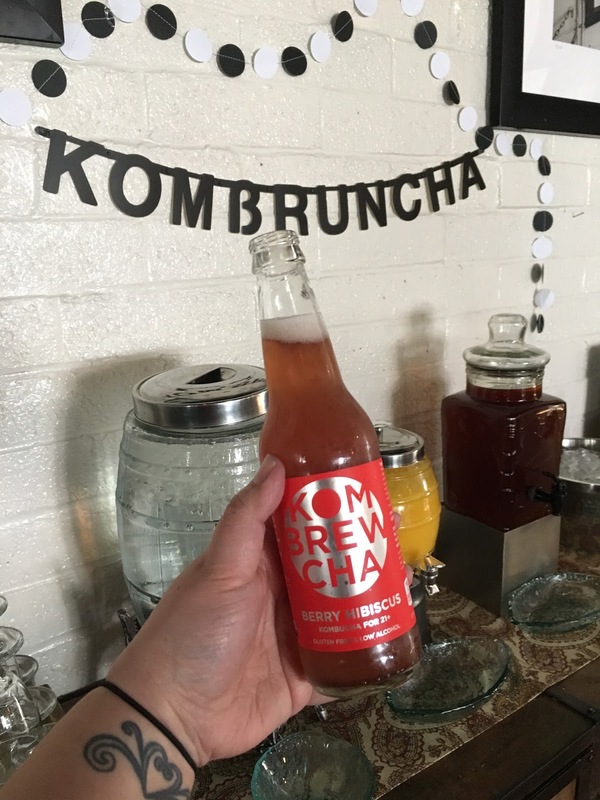 Most kombucha manufacturers remove the alcohol out of their product so they can sell it as a tea drink which makes the kombucha more sour and acidic. Kombucha is a lightly effervescent drink that is made with kombucha yeast fermented with black or green tea and usually sweetened. It is said to have health benefits from all the fermenting and probiotics. 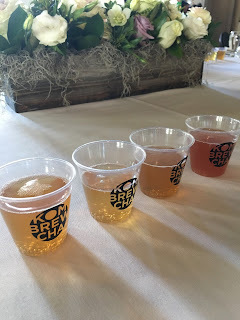 I have tried kombucha tea and I normally don't like it very much. It's too acidic for me. 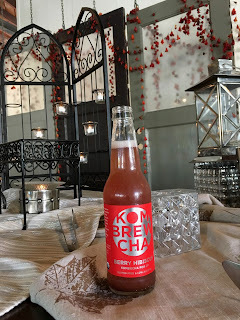 Kombrewcha doesn't have that acidity. I really enjoy drinking Kombrewcha since it has a nice lightly sweet flavor and just a tiny kick of alcohol. 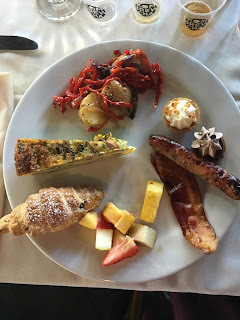 This is perfect for brunch since I don't do well with strong drinks early in the day. My favorite flavor is the Berry Hibiscus since it is a little fruity and a little floral. 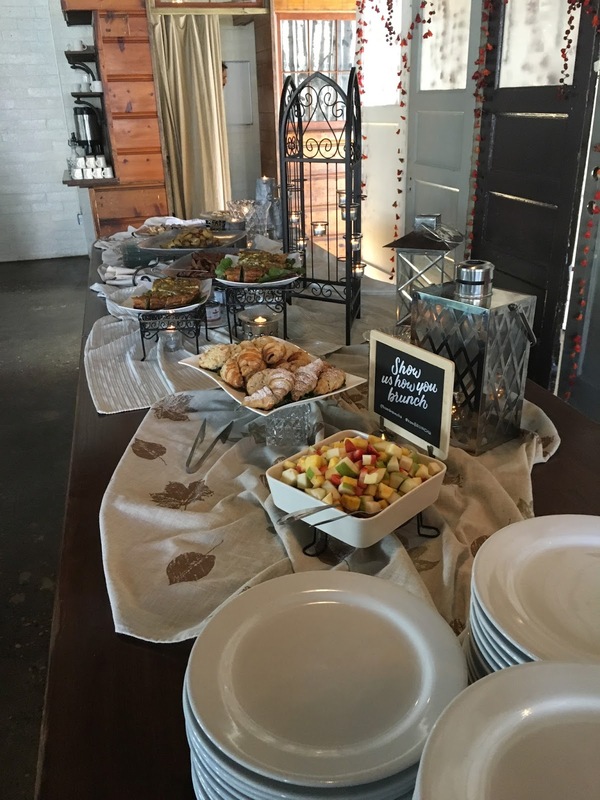 As promised here are the pictures from the event! It was so fun! That sounds so good! I'd love to try it! That sound so yummy! Sounds like a fun time too! That looks like such a fun event, and what a pretty location! The berry hibiscus sounds super yummy! How fun! I think my hubby would like this!